 Senior Integration and Trade Specialist at the IDB's Institute for the Integration of Latin America and the Caribbean (INTAL). He received his degree in economics from the Universidad Nacional de Costa Rica and is a doctoral candidate at the Universidad Complutense de Madrid. He has worked as a consultant in Argentina, Belize, Bolivia, Chile, Costa Rica and Italy, for international organizations such as the IDB, ECLAC, and UNCTAD. He is the author of many studies on integration and trade.